Melissa is originally from the South Shore. 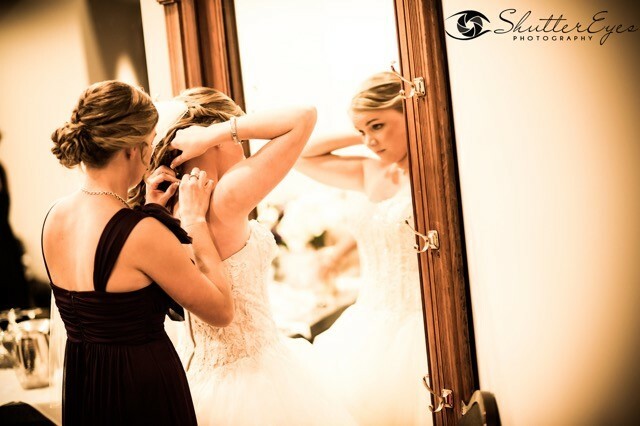 She started her career with Saphire Events group at Ridder Country club along with Pembroke Country Club. Graduated with a degree in Sports/Entertainment/Event Management with concentrations in Resort Management and Event Planning Management, from Johnson and Wales. 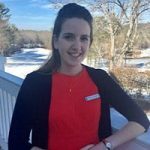 Melissa’s Career in events took her to Stowe Vermont for two years as Conference and Event Planning Manager at Stoweflake Resort and Conference Center. Missing her love for the coastal state and various event opportunities we welcome her back to Massachusetts at the Ipswich Country Club. Now call me traditional but when did the wedding ceremony become an afterthought? I may be living in a fairytale, waiting for that prince charming, but I have been planning that magical moment for others and cannot go another day without planning that perfect ceremony first. As I plan more and more everyday, I struggle to find the perfect blend of excitement for the ceremony as the reception from the wedding couples. Yes the food, family, décor, and dancing all play a huge role in this day, but we have perfected that and make it easy to pull off the perfect wedding reception. 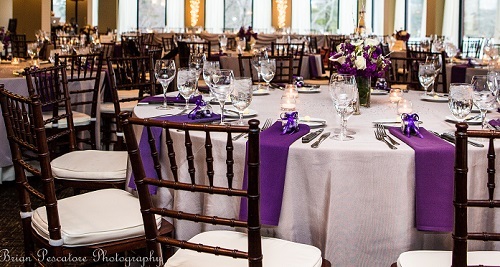 Our 52,000 square foot clubhouse has the space for an outdoor ceremony and cocktail hour, along with a ballroom, one of the few venues on the North Shore that can host up to 250 guests with a large dance floor. What I want the couple to focus on is the wedding ceremony, it is all about you as a couple and the intimate decisions, you make as a couple, that make the ceremony so special. 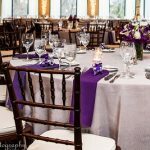 If your unsure on what to do or how to make this ceremony special, leave it to me and the team who dedicates their attention to one wedding a day, here at Ipswich Country Club. 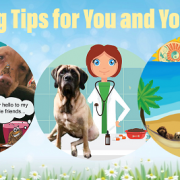 We are here to lend you ideas and to make sure your day goes as smoothly the day of as it does in your head. Its time to think about the magical moments together that made this day happen. With my guidance as your personal wedding planner your ceremony will be planned out start to finish. We will start with you and your wedding party proceeding down the isle in perfect order and cued to music. The officiant will welcome your guests and start the ceremony that you and your fiancé planned. You may have no idea where to start or what to include in the ceremony so here are a few ideas to spice up any wedding ceremony, for any wedding couple. Any of these ideas would fit perfectly into the beautiful garden and country club backdrop of Ipswich Country Club. Is there a traditional reading that reminds you where your values, as a couple, came from? Or maybe it is a reading that tells your love story in a perfect light. Marriage is a commitment to life, to the best that two people can find and bring out in each other. It offers opportunities for sharing and growth that no other human relationship can equal; a joining that is promised for a lifetime. Within the circle of its love, marriage encompasses all of life’s most important relationships. A wife and a husband are each other’s best friend, confidant, lover, teacher, listener, and critic. There may come times when one partner is heartbroken or ailing, and the love of the other may resemble the tender caring of a parent for a child. Marriage deepens and enriches every facet of life. Happiness is fuller; memories are fresher; commitment is stronger; even anger is felt more strongly, and passes away more quickly. Marriage understands and forgives the mistakes life is unable to avoid. It encourages and nurtures new life, new experiences, and new ways of expressing love through the seasons of life. When two people pledge to love and care for each other in marriage, they create a spirit unique to themselves, which binds them closer than any spoken or written words. Marriage is a promise, a potential, made in the hearts of two people who love, which takes a lifetime to fulfill. If you are thinking to yourself “We are not your traditional couple”, well I got a solution for you too. 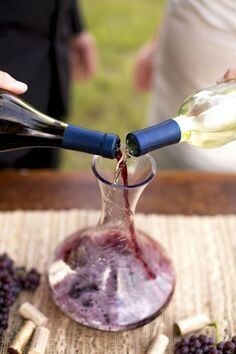 If you’re a non-traditional couple, try a cocktail ceremony where mixing a drink together can not only add some relief to the wedding ceremony, but also gives your guests a hint of how the night is going to be. Maybe you’re looking to connect deeper as a couple and deeper in the environment, try planting a tree to watch your love “root” itself into the ground and grow. If family and friends are the most important part of why you’re together than this stone tradition is for you. Have a basket of small skipping stones at the entrance of the ceremony for guests to pick up. Guest will hold these stones throughout the wedding ceremony and after you are done saying your vows to each other you will ask your friends and family to say a vow or wish for you. They will take a moment of silence to wish or promise something to the happy couple, all while holding this small stone. At the end they will leave their stones in a vase for the couple to display in their home or in a small garden at their new place. This is to remind the couple of all the support they have from their friends and family. For those that are more musical a bridal party flash mob may be the right fit or a fun upbeat song for the happy couple to exit their ceremony to. These examples are just the start to what you can do at your wedding ceremony and each one has a different reflection on you as a couple. So you will want to pick the one that fits right for you. The magical moments do not end there for the newly married couple. The Wedding ceremony is not the only time to reflect on why you are there. I always tell my wedding couples that this is their day and that the people they invited are there to be spectators in this monumental moment and they are just happy to be a part of it. I want to make sure every couple has ten minutes to themselves during the wedding night away from all interruptions, whether that’s just a few minutes locked away in our spacious private suite…..
Or perhaps it is standing on the Country club balcony looking over their wedding guests during cocktail hour. 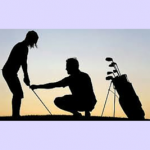 Or maybe it will be leaving the couple on hole nine as the sunsets with a champagne bottle. 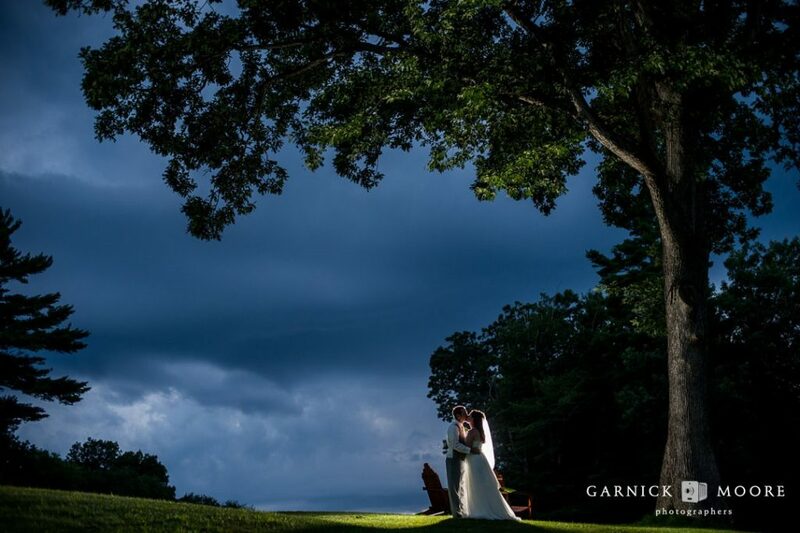 Help me bring more inspired ceremonies and special moments to your wedding held at Ipswich Country Club. 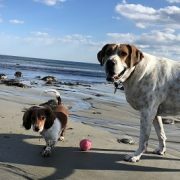 Call Melissa Nolet, Private Events Director at my direct line 978-312-3082.